The meniscus is cartilage that that separates the femur (thigh bone) from the tibia (shin bone). Each knee joint has a medial meniscus and a lateral meniscus. The role of the meniscus is to act as a shock absorber during weight bearing activities such as walking, running and jumping. The knee experiences a lot of force during these activities, and the meniscus helps to absorb and disperse these forces, to help prevent injury or damage to the surfaces of the femur and tibia. 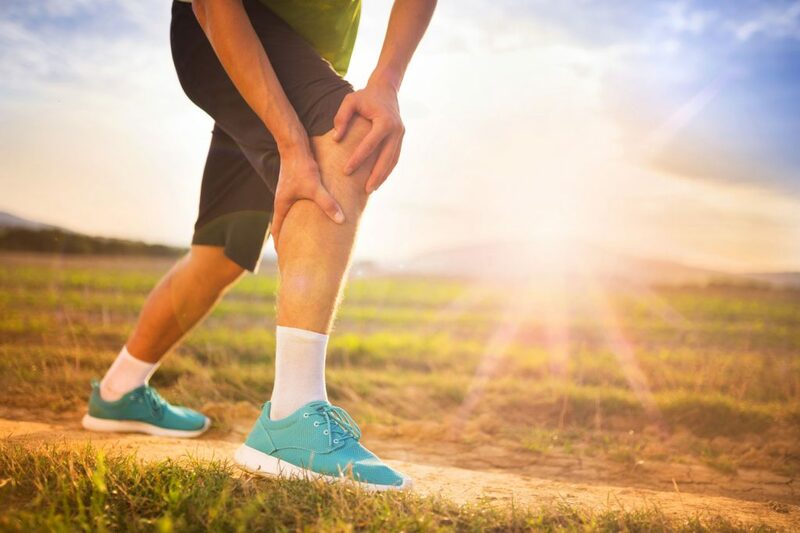 In younger individuals, a meniscus tear usually occurs from a twisting movement on a slightly bent knee, and are often sport-related. In older individuals, a meniscus tear usually results from age-related degeneration of the meniscus and arthritis development in the knee joint. An individualized exercise program including range of motion exercises, muscle strengthening and stretching. As you improve, the physiotherapist will progress your exercises to make them more functional to help you reach your goals. 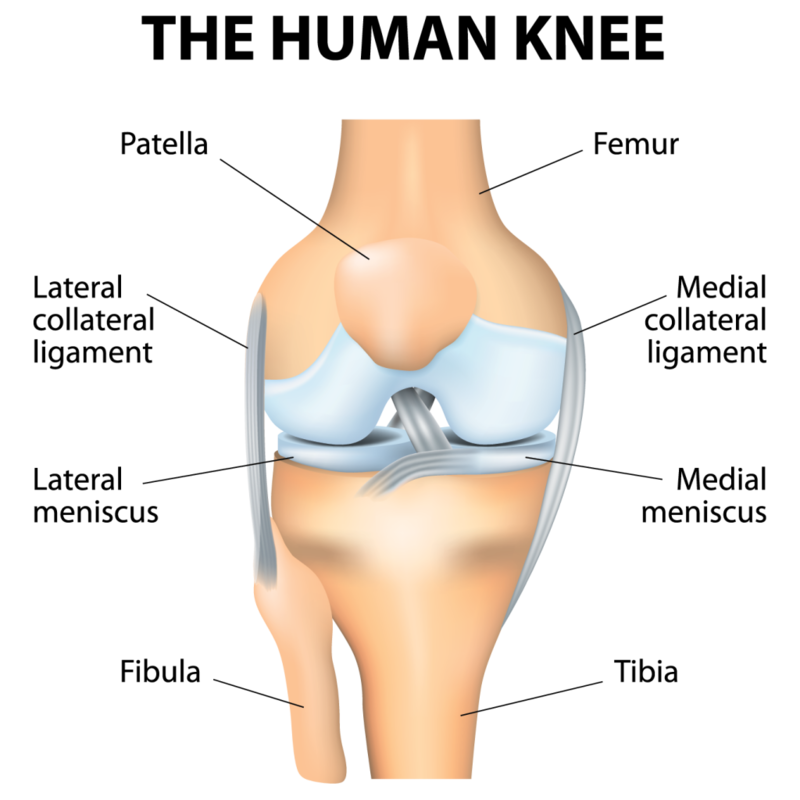 Common symptoms of a meniscus tear include popping, clicking of locking of the knee. Individuals with a meniscus tear also commonly experience swelling in their knee, and pain along the joint line of the knee. It is also usually painful to squat with a meniscus tear.